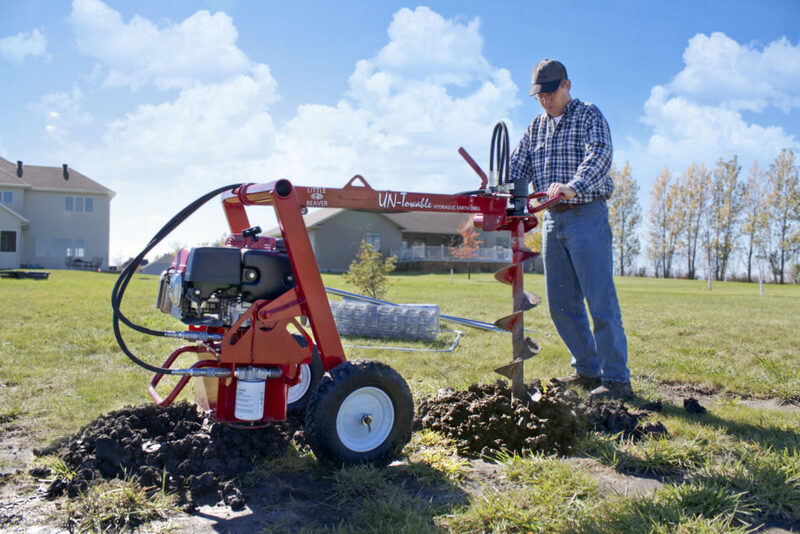 earth drill Archives | Little Beaver, Inc.
Little Beaver Earth Drills are designed to be safely operated by just one person. 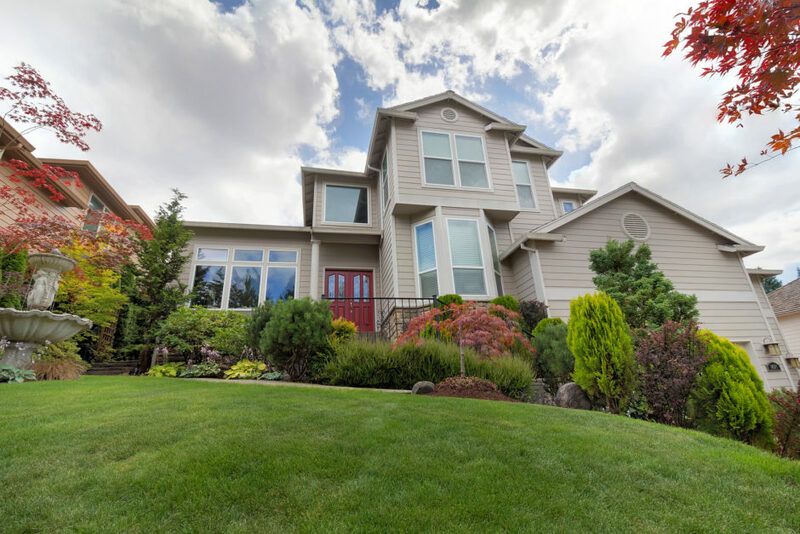 What does that mean for your business? More efficient labor utilization. 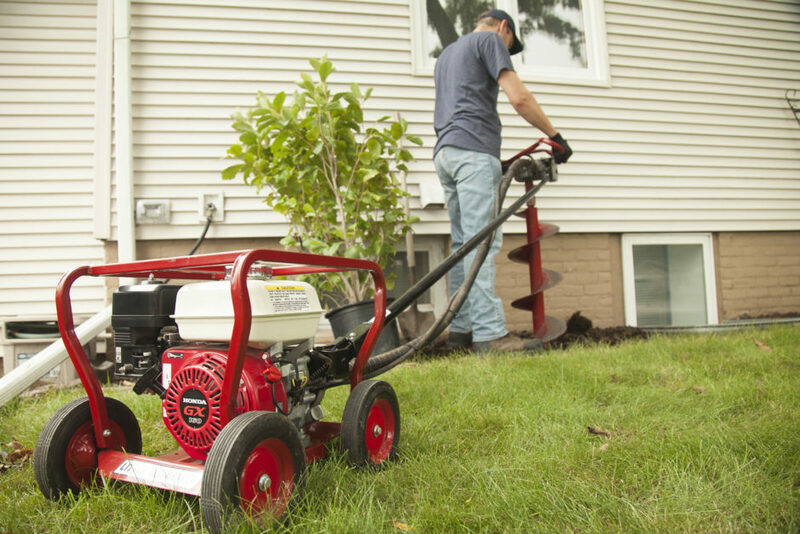 Faster job completion. Fewer injuries. More profit on every job. 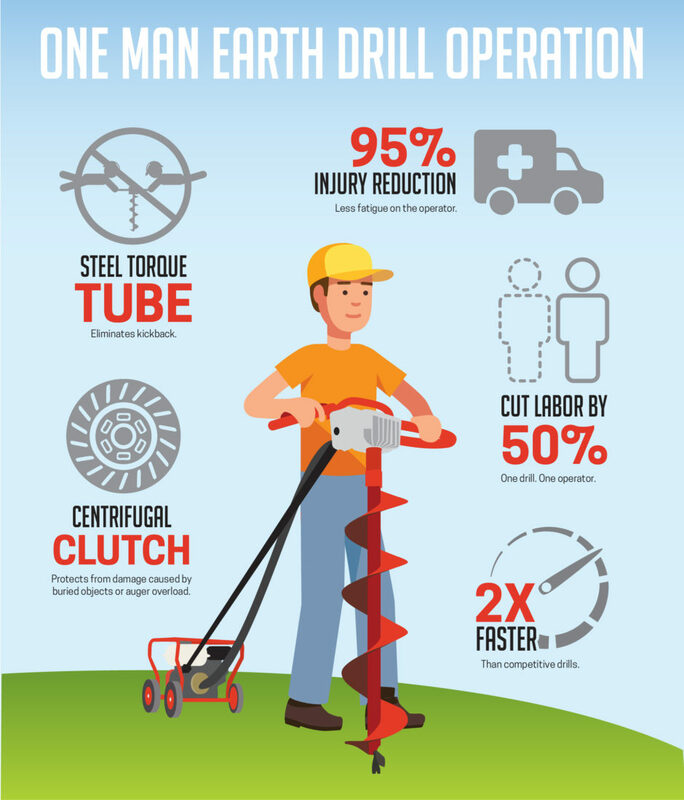 Check out the infographic below to learn how Little Beaver Earth Drills can double your productivity and maximize jobsite safety. Mechanical vs. 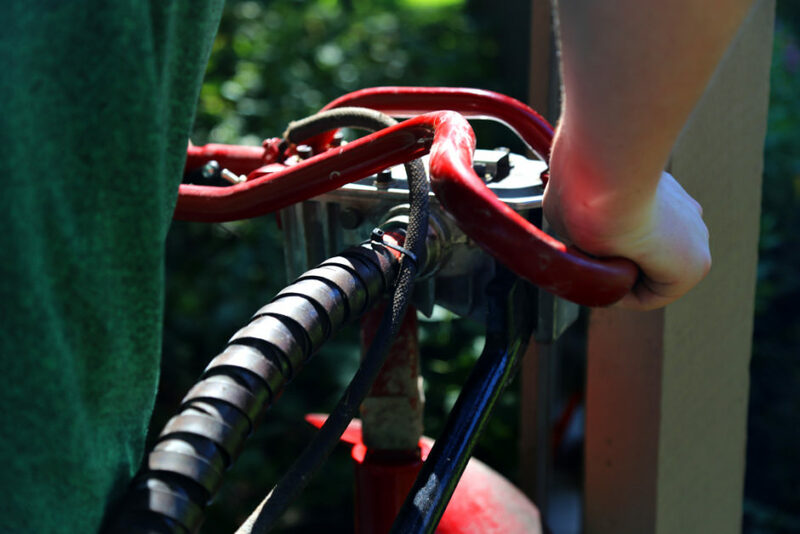 Hydraulic: How do you choose? 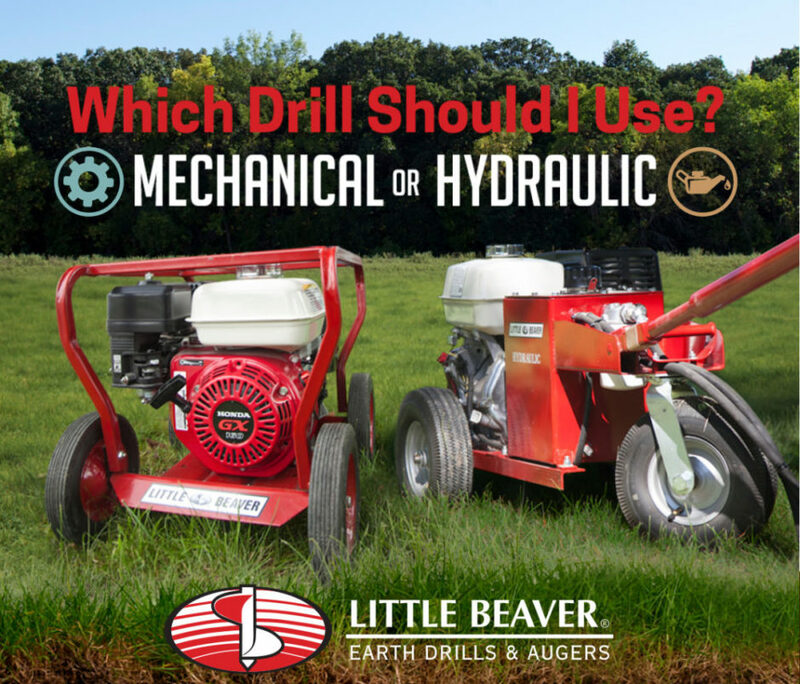 Learn the proper setup procedure for your Big Beaver Earth Drill from Little Beaver Inc. 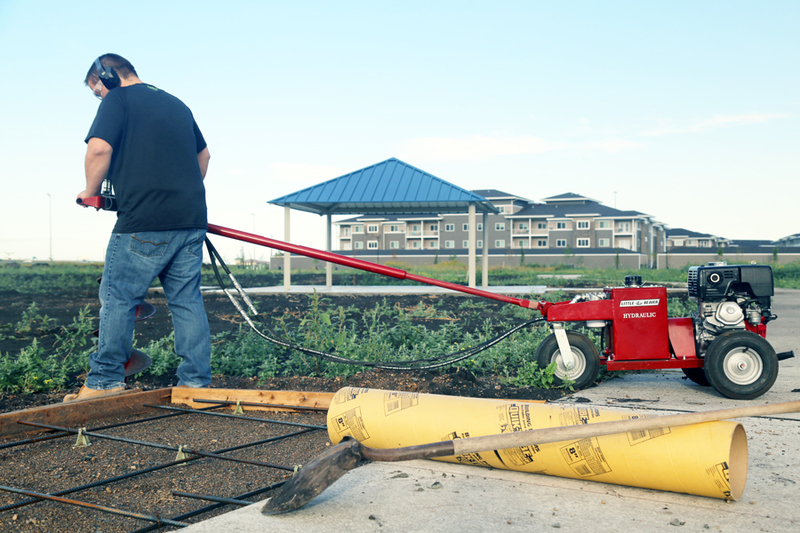 The Big Beaver is just 26 inches wide, which makes it easy to maneuver into backyards and onto jobsites that are inaccessible to large trailer-mounted rigs.